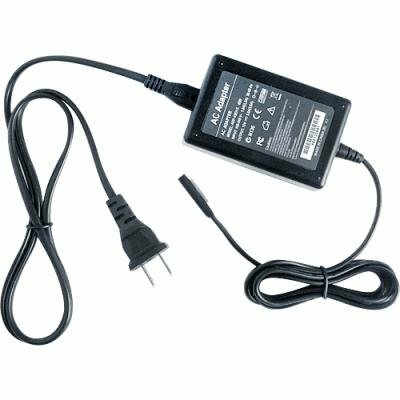 This power adapter charges your Microsoft Surface Pro. Advanced CMOS microcontroller chip manages the charging process for safe, rapid and reliable. LED indicators. Power off automatically when Microsoft Surface Pro is fully charged. IC Chip protects against overcharging. Compatible with Microsoft Surface Pro.